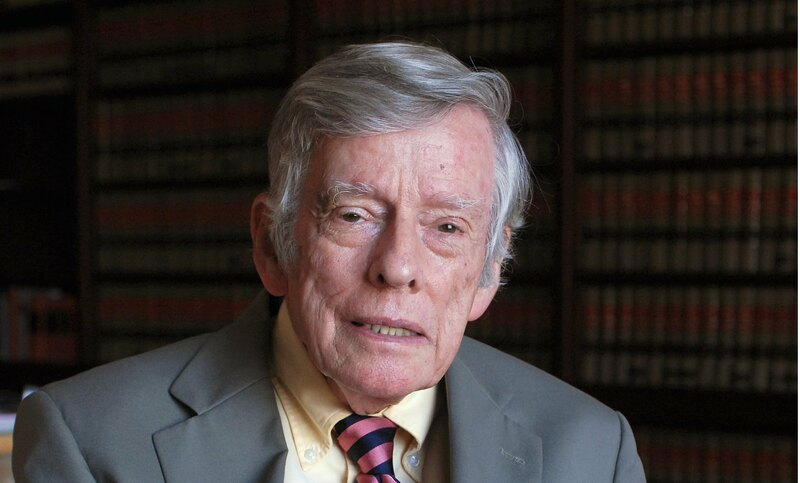 Judge Thomas Griesa, a longtime federal judge who oversaw the legal fights over Argentina’s debt, died Sunday at the age of 87. For litigation funders, money keeps coming in the door. But can they put it to use?